After months of praying and searching, we, the elders, are excited to report that we have selected a new lead pastor. Last week, we offered him the job and he has accepted it. 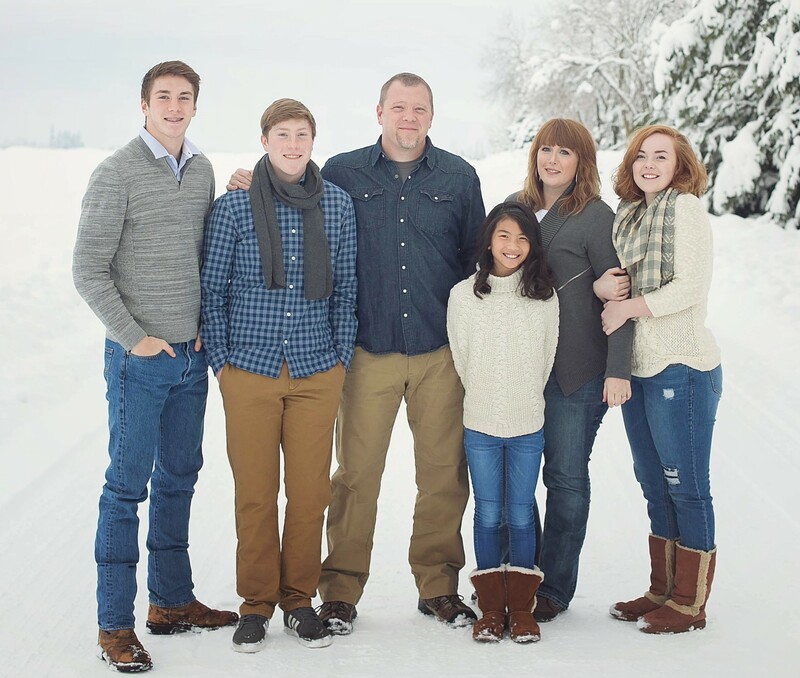 We are pleased to welcome Aaron Couch as Southeast’s new lead pastor. Aaron brings a wealth of experience with strong skills in leadership, discipleship, and preaching. The elders unanimously agree that he has been set apart by God to lead this church with solid integrity, strong biblical knowledge, and deep faith. Aaron, his wife Kelli, and their family will be moving to Parker from Idaho in the next couple of months. However, since he is eager to begin his ministry here as soon as possible, he will be preaching, live, at Southeast for all of our Easter services. Please plan to come on Sunday, the 21st and hear his heart as he shares about the Resurrection of Jesus.